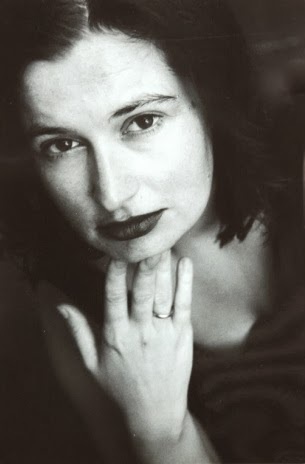 Jayne Anne Phillips is best known as a respected writer of literary fiction, having won the Sue Kaufman Prize and and an Academy Award in Literature from the American Academy and Institute of Arts and Letters, and she's been a finalist or shortlisted for other prestigious awards such as the Orange Prize and the National Book Award. 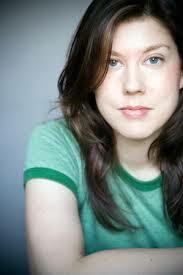 2013 brings us her fifth novel, Quiet Dell. 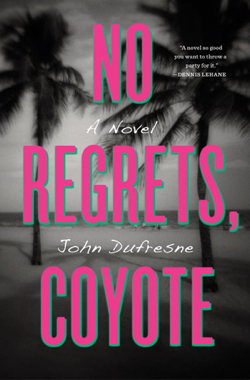 It is based on a true crime; back in the early 1930s, an unsavory Bluebeard type conned women via lonely-hearts matrimony services and killed them and stole their money. 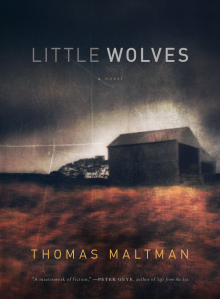 Quiet Dell focuses on one of his last victims, Chicago-area widow Asta Eicher and her three children, including the precocious Annabel. 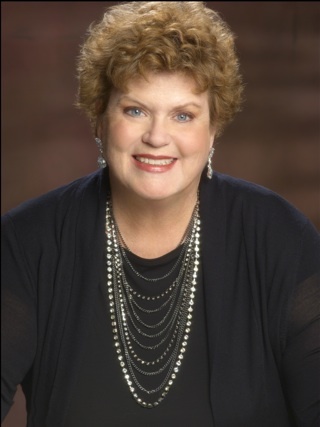 Emily Thornhill, a reporter from Chicago, travels to West Virginia for the subsequent trial to help bring the killer to justice and to make sense of the incomprehensible actions of the killer. 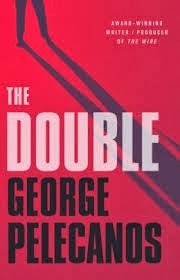 I recently spoke with George Pelecanos. 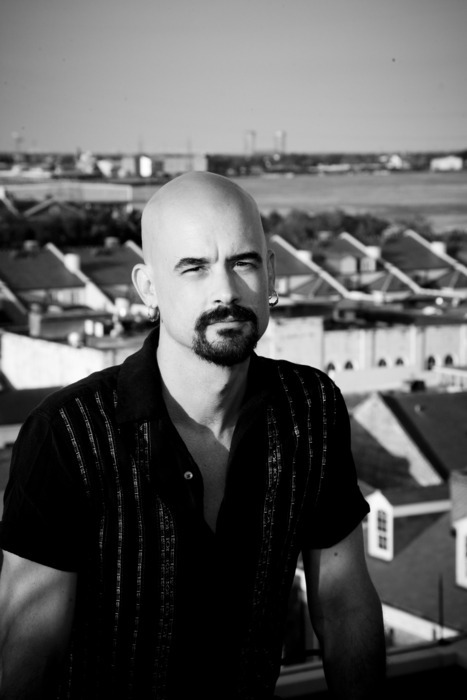 He is known for his high quality work as a novelist, as well as writing for some of the most-respected television shows around like The Wire and Treme. 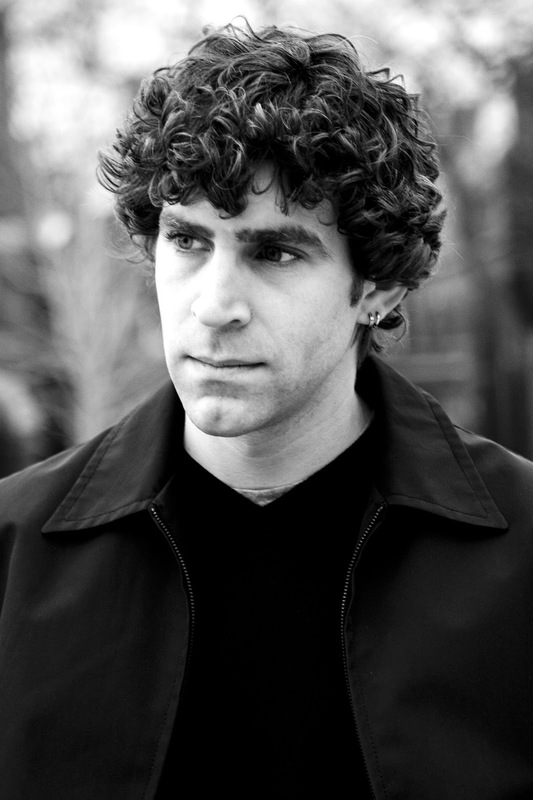 He's written over 20 novels including the Nick Stefanos series, The Night Gardener, The D.C. Quartet, and 2011 brought us The Cut, the first novel in the Spero Lucas series. 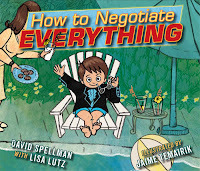 Little, Brown has recently released the second book, The Double. 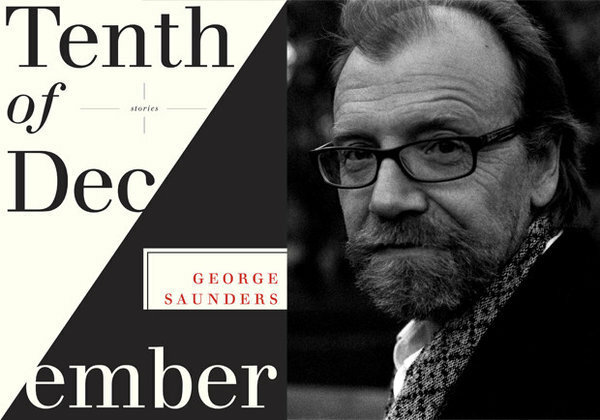 In June, Amazon announced the winners of its annual Breakthrough Novel Awards. 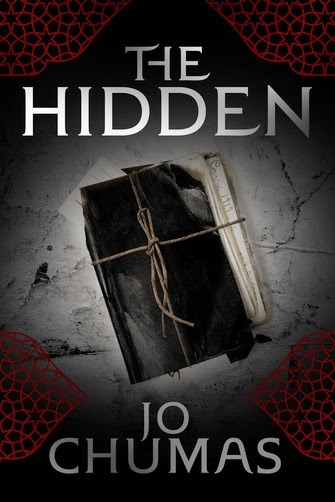 Journalist and formerly self-published novelist Jo Chumas won the mystery and suspense category with her historical thriller, The Hidden. 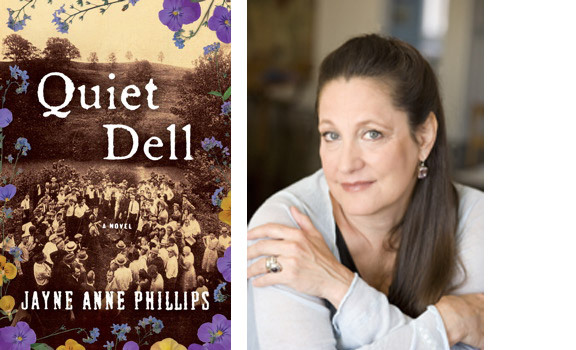 It's the story of a young widow named Aimee in Egypt in 1940. WWII is on the verge of spilling into the land of the Nile. She receives a journal written by her mother, whom she never knew, from her life in 1919 during similarly turbulent times in Cairo. 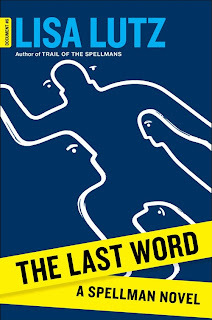 Conspiracy, secrets, and danger are all afoot in this prize-winning novel. We’ve got a double header this time around. Up first, I recently spoke with Edgar Award winner Tom Franklin and Pushcart Prize winner Beth Ann Fennelly. 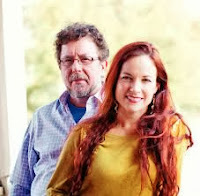 Tommy and Beth Ann are married and both teach at the University of Mississippi, where she is his boss as the chair of the creative writing program. 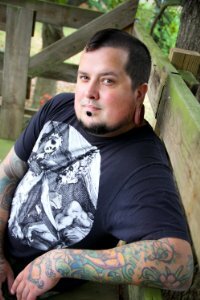 Beth Ann is a prize winning poet and essayist, and Tom's literary novels full of crime and violence have brought him much acclaim, including the CWA Golden Dagger for Crooked Letter Crooked Letter. 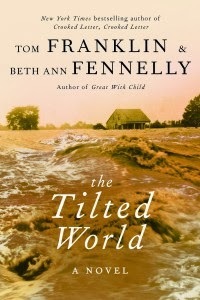 They decided to team up for the new novel, The Tilted World, a story of orphans, moonshiners and revenuers set against the backdrop of America's greatest natural disaster, the Mississippi River flood of 1927. Up next, if you've seen the documentary Cocaine Cowboys about the Colombian drug trade in America in the 70s and 80s, the name Griselda Blanco may send shivers down your spine. She was one of the cruelest of an already mean lot to come to the States and make piles of cash while selling piles of blow. Blanco was murdered last year in her native Colombia. 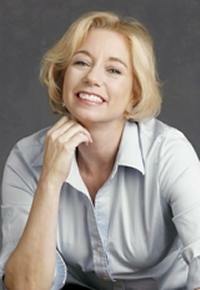 Jennie Erin Smith is an American journalist, who published the highly entertaining book, The Stolen World; A Tale of Reptiles, Smugglers, and Skullduggery. She researched Blanco's life and death, turning up a lot of never printed before information for the Byliner.com original feature piece: Cocaine Cowgirl: The Outrageous Life and Mysterious Death of Griselda Blanco,The Godmother of Medellin. This episode of Mysterypod is a bit different, as the true crime book in question, Murder in Mississippi, isn't available in the USA yet. 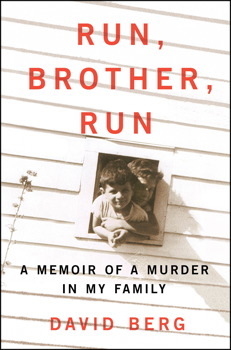 However, I'm a huge fan of Australian author John Safran's (not to be confused with American novelist Jonathan Safran Foer)radio and television work, and the murder in question took place in Mississippi, just a couple hundred miles down the road from my current home in Memphis. Richard Barrett was a notorious white supremacist from Rankin county, Mississippi who was murdered in 2010. 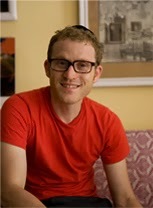 The previous year, John Safran had interviewed and pranked him for his television mini-series John Safran's Race Relations on ABC1 (Australian Broadcasting Corporation television). 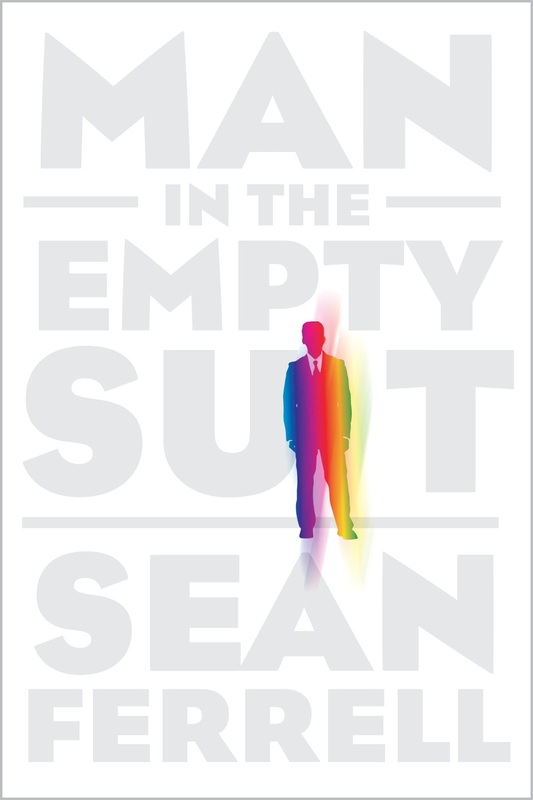 Hearing of Barrett's death, allegedly at the hands of a young African-American man named Vincent McGee, Safran came to Mississippi to research what he thought would be a rather straight-forward story of a black man killing a virulent racist. What he found was a lot of contradictions in each of the men's lives. 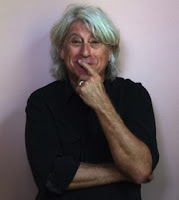 We talk about Safran's growing up as a secular Jew in Australia, his satirical documentaries, and paint the broadest of strokes about his insightful and often funny book dealing with the lives and a death which were way more complex than outsiders could even imagine. John Safran's Murder in Mississippi from PenguinAustralia on Vimeo. 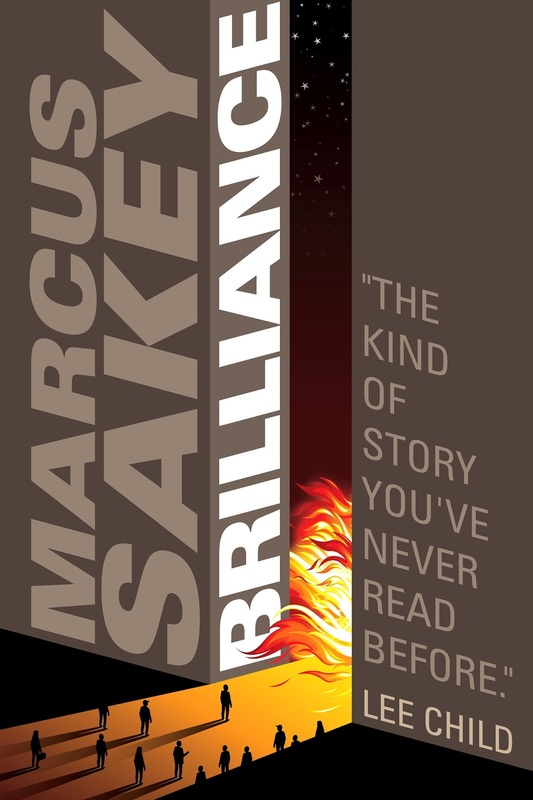 Marcus Sakey writes books. Marcus Sakey wins awards. Marcus Sakey hosts a TV show. Is Marcus Sakey part of the one percent? 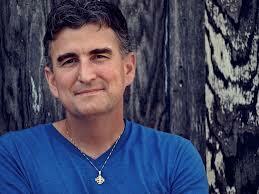 who co-wrote Heads You Lose with Lisa. He's funny, too... for a poet. This has been a long time coming. 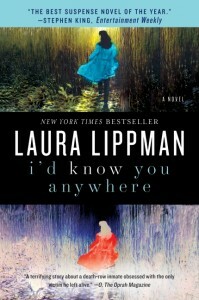 I've been reading Lisa Lutz's Spellman series since it started in 2007 with The Spellman Files. 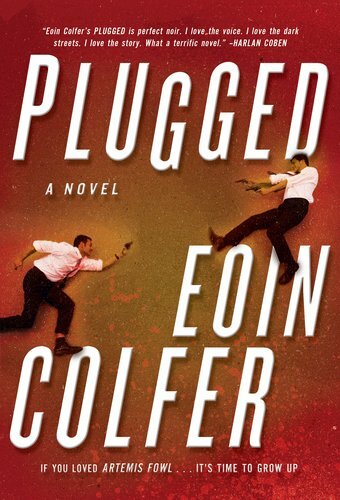 They started off as an odd but warm family of private eyes, but as the series has progressed, the characters have deepened with complexity and a melancholy streak which defines them as humans and not just authorial puppets. 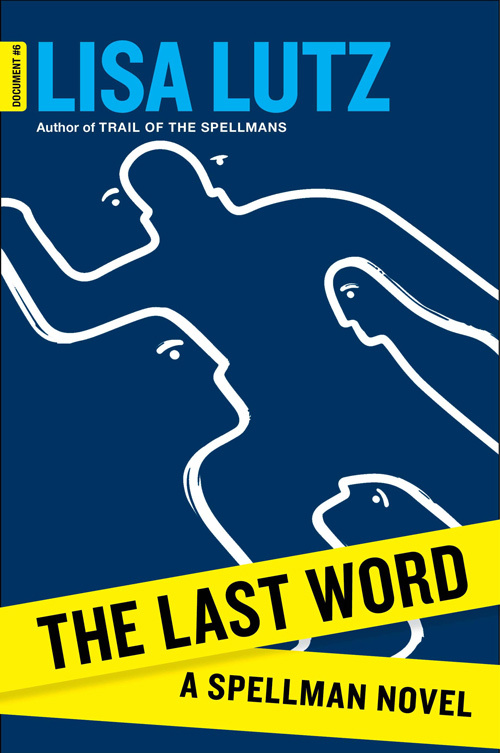 The Last Word looks at Izzy Spellman's nascent reign as head of Spellman Inc., and power has corrupted her already shaky soul. Revolt is brewing in the office and trouble is at hand in her major investor's venture capital firm. And Lisa is serious about wanting your money. 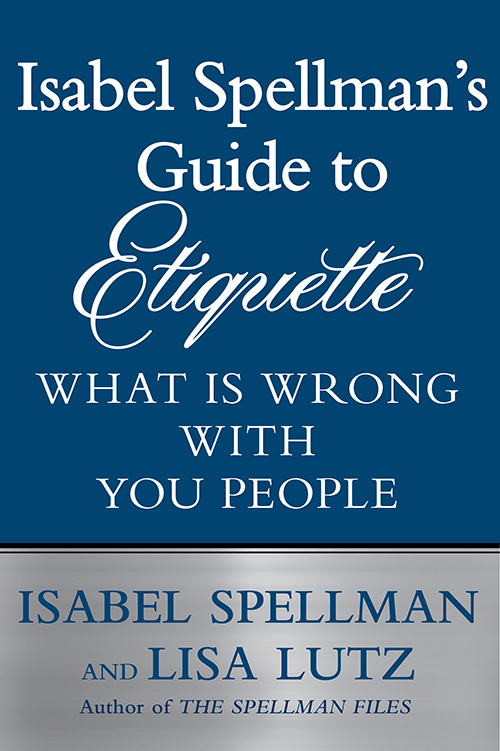 Two Spellman-associated titles were also recently released, How to Negotiate Everything and Isabel Spellman's Guide to Etiquette. 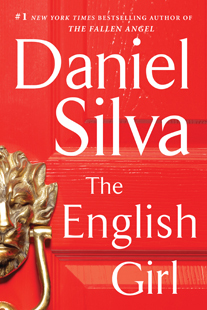 Up first, I speak with Daniel Silva about his thirteenth Gabriel Allon novel, The English Girl. 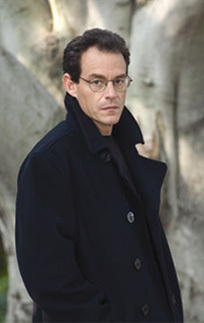 Gabriel Allon is a restorer high-end paintings and a high-end operative for a branch of the Israeli secret service known as The Office. 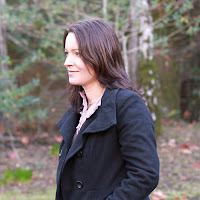 Not every Allon novel is based on the Palestinian and Islamic threats to the Israeli state, and that is the case with The English Girl. Allon is called in to help the British government when a young politico goes missing while on vacation in the Mediterranean. Up next is my chat with Michael Harvey. 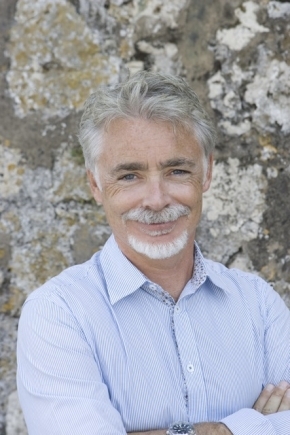 Michael Harvey is the co-creator and producer of the hit A&E television show Cold Case Files. He has earned a law degree. 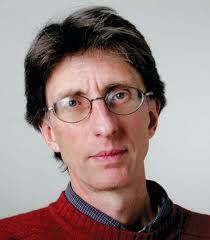 He's also an instructor at Northwestern University's Medill School of Journalism. He also owns a bar in Chicago called The Hidden Shamrock. And to make you feel like a lazy bum, he also writes crime novels. 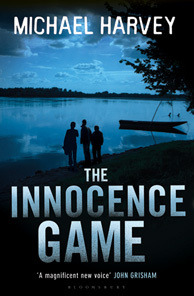 He's published four starring the former Chicago cop and current PI Michael Kelly, and Knopf has recent published a standalone thriller which marries his love of journalism and criminal law in The Innocence Game. 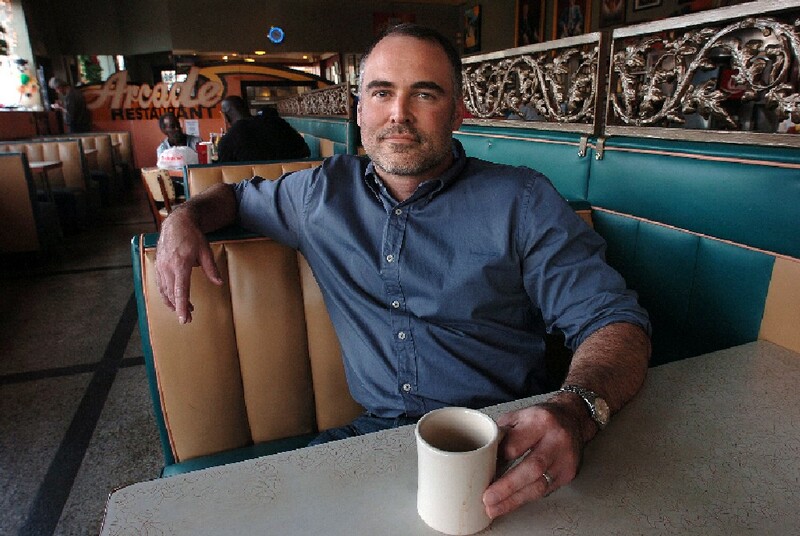 Ace Atkins has grown to be one of America's most successful crime fiction writers. 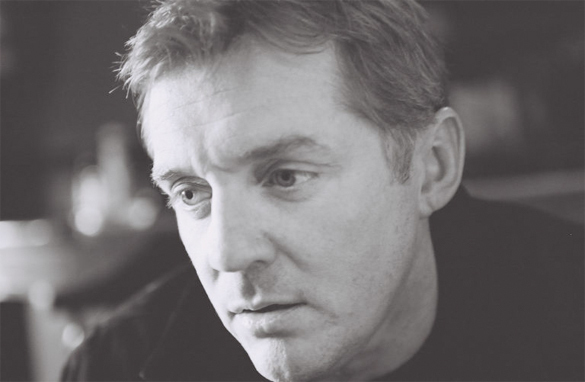 He started off with a series about New Orleans private eye Nick Travers, and then wrote four critically-acclaimed novels based on true crimes. Now he's currently running two series. 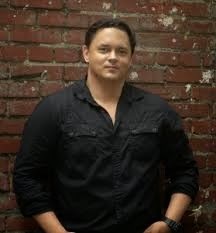 He was chosen by Robert B. Parker's estate to continue on the Spenser series and has hit the New York Times best seller list with the two he has written so far. He's released three book in his Quinn Colson series, featuring an Army Ranger who returns home to a small town in the hill country of north Mississippi to find the corruption there untenable. 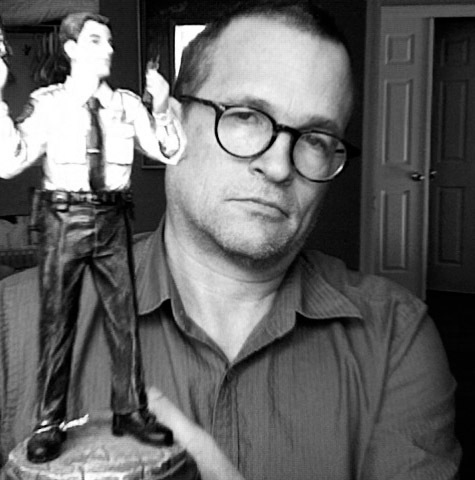 It began with The Ranger in 2011 followed by The Lost Ones, and both were finalists for the Edgar for best novel. 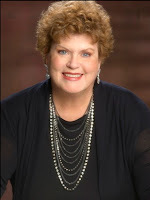 Putnam has just released the third in the series, and it's entitled The Broken Places. On February 2, 2013 famed Navy SEAL sniper Chris Kyle and his friend Chad Littlefield were murdered at a gun range in Texas. Accused of the crime is fellow veteran Eddie Ray Routh. Anthony Swofford,former Marine Corps sniper, novelist and author of the memoir Jarhead, has written an essay entitled "Death of an American Sniper," which looks at Kyle's and Routh's lives and the facts around the murder as they are known to date. 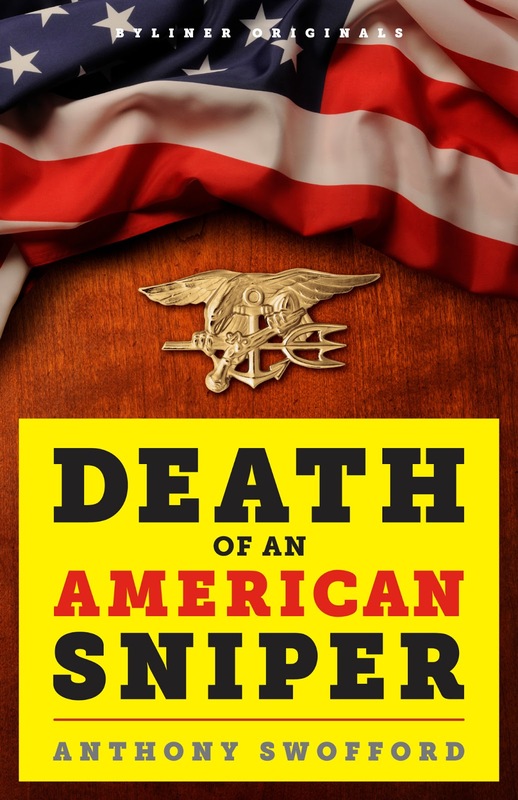 "Death of an American Sniper" is available as an e-book at byliner.com, which offers digital quick reads from writers like Chuck Palahniuk, Margaret Atwood,and Richard Russo. 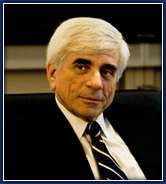 Charles Graeber is an award winning journalist and contributor to numerous publications including Wired,GQ, The New Yorker,Outside Magazine,Bloomberg Businessweek,and The New York Times. 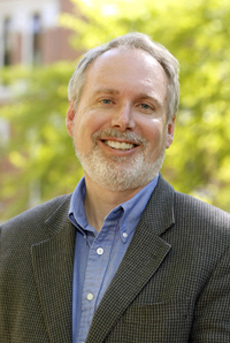 His work has been honored with prizes including the Overseas Press Club award and the New York Press Club prize. 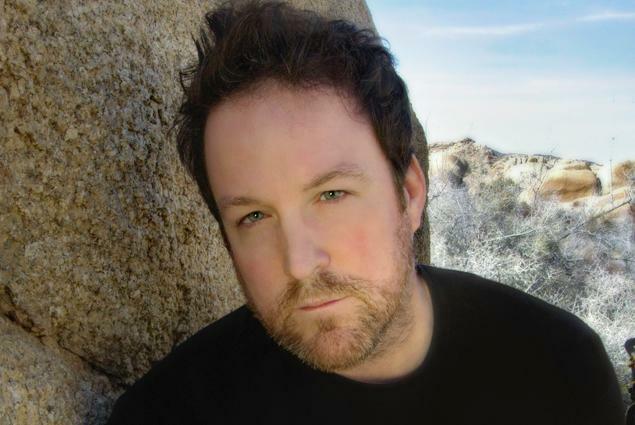 He's had several National Magazine Award nominations, and his work has been selected for anthologies such as The Best American Crime Writing and The Best American Science Writing. 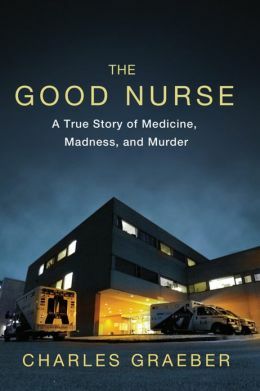 His first book, which is already a New York Times bestseller, The Good Nurse: A True Story of Medicine, Madness,and Murder is the true crime story of Charles Cullen, who may well be America's most prolific serial killer, and the business practices of several hospitals in New Jersey and Pennsylvania which made his almost two decade long murder spree possible. I'm going to have a lot of interviews coming up this month to make up for the trickle that has been so far this year. today Fiona Maazel, next week Charles Graeber, author of The Good Nurse, the true crime story of Charles Cullen who could be America's most prolific serial killer. 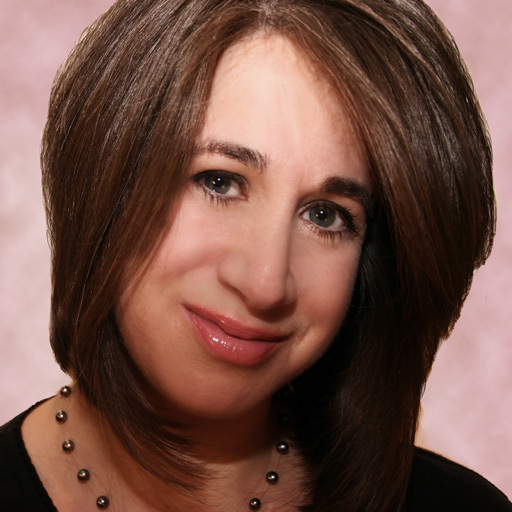 There are also several interesting authors scheduled to stop by the studios of my other show Book Talk, and I'll be sharing these interviews with you. Assuming all things go well, Ace Atkins, Scott Phillips, and Michael Harvey will be coming at your ears over the next few weeks. 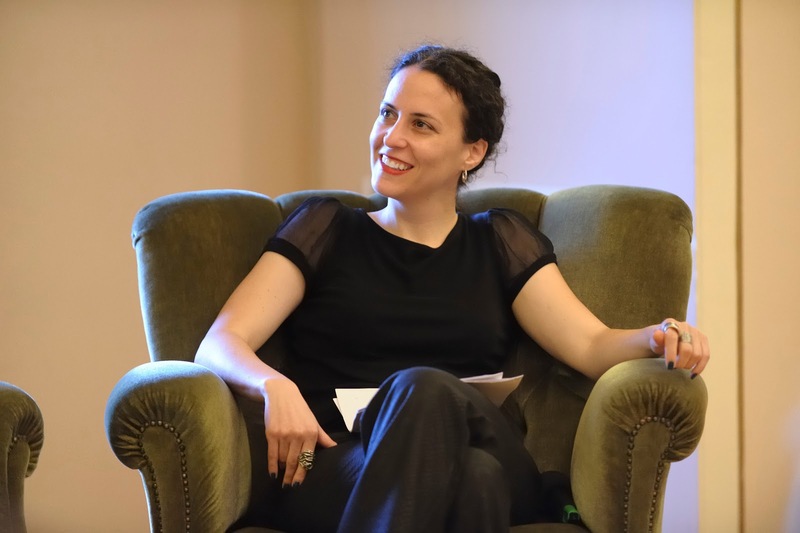 I first spoke with Fiona Maazel in 2008 about her debut novel, Last Last Chance which was the story of a drug-addicted young woman trying to get sober while the threat of a super-plague is causing the country to freak the hell out. Graywolf Press has recently released he second novel, Woke Up Lonely. 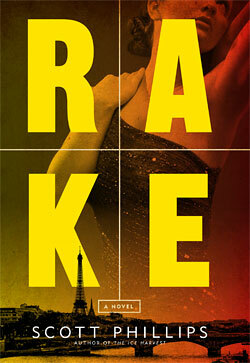 Woke Up Lonely has all the hallmarks of a thriller. A man named Thurlow Dan leads a cult called The Helix which promises to take away the loneliness which seems endemic and epidemic to contemporary American life. 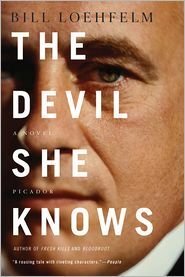 His estranged wife Esme, a former CIA operative, is currently freelancing and spying on her husband. A botched recon mission has led Thurlow to keep the team hostage, as Federal and local law agencies begin a siege on his compound in Cincinnati. Oh yeah, North Korea also gets involved, and there's a miles-long criminal underground labyrinth beneath the Queen City. But the story is really about the damage we hold inside ourselves which prevents us from making connections with the people we care about. After the interview proper is over, stick around as Fiona and I talk about the Eurovision Song Contest and the appeal of Nigella Lawson. 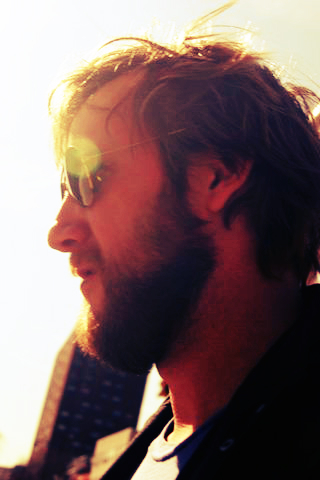 And for those very curious types: Denmark Eurovision 2013 winner. Sorry for the period of radio silence, victims and perpetrators. 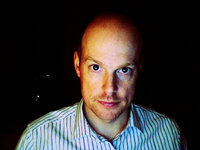 I'm going to try to get at least two interviews per month uploaded each month. I figured it was time for a little punishment to go with all our crimes. OK, maybe a lot of punishment. 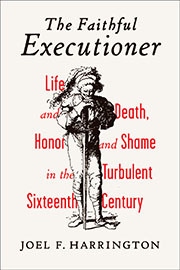 I drove over to Nashville and talked to Vanderbilt history professor Joel Harrington about his new book, The Faithful Executioner: Life and Death, Honor and Shame in the Turbulent Sixteenth Century. Frantz Schmidt was the master executioner of Nuremberg in the late 1500s. His father was forced into the execution profession, and Frantz had little choice but follow, yet he worked tirelessly to restore the family's honor. 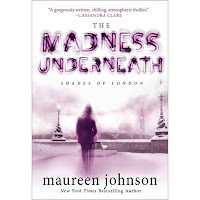 Here's my interview with Maureen Johnson about her new novel The Madness Underneath, the second book in the Shades of London series. 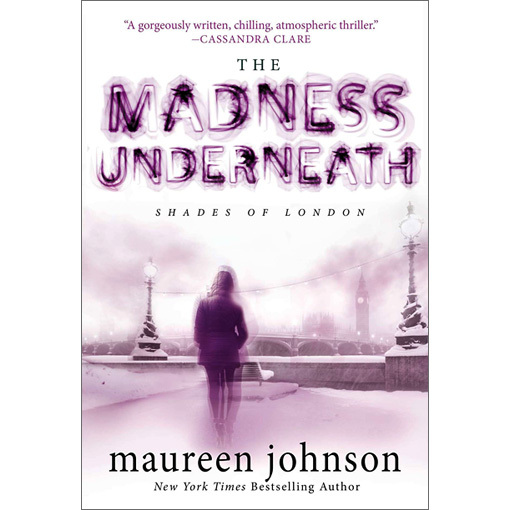 Louisiana high-school student Rory Deveau is recovering from a run in with a killer who imitated the crimes of Jack the Ripper, and now she has to make some tough decisions while being pulled in different directions by family, friends, and government while attending boarding school in London. 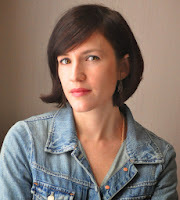 In this episode, I talk with Jenny Milchman about her debut novel, Cover of Snow. It's the suspenseful story of Nora Hamilton, a home restoration contractor, who wakes up to find her world turned upside down. 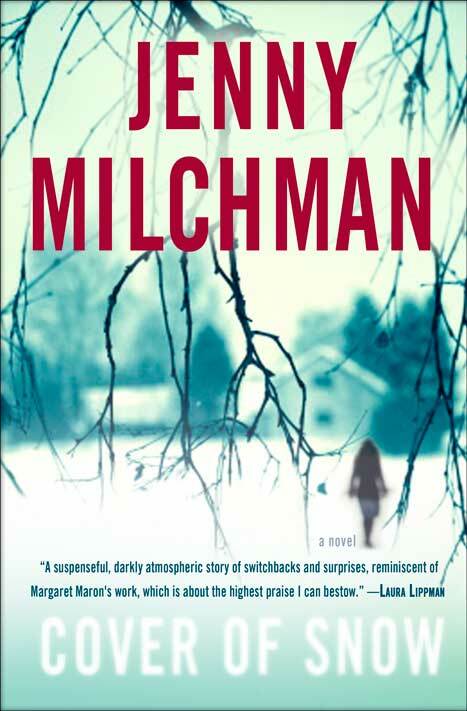 Her small town becomes difficult to navigate as the Adirondack Mountains snow piles up, and she doesn't know if she can trust anyone to tell her the truth. Here's my interview with author Cory Doctorow about the sequel to his best-selling novel, Little Brother. 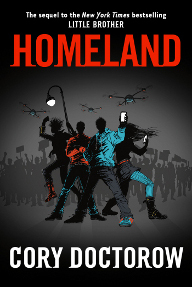 The new book, Homeland, also a New York Times bestseller, picks up with Marcus Yallow, a teenage hacker who took on the Department of Homeland Security over their illegal tactics, as he tries to get his life straight and work for a congressional candidate. 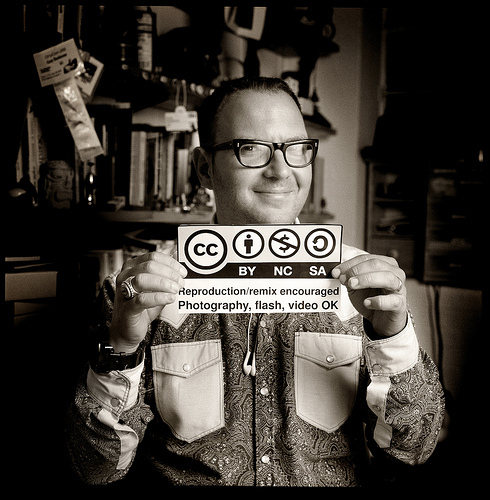 However, government operatives want revenge and some members of the hacking community think he isn't doing enough.We also talk about Creative Commons Licensing and the tragedy of Aaron Swartz's death.